Creekside Gospel Music Convention Welcomes Ken & Jean Grady, Ava Kasich, Jim Sheldon and Shannon Knight! Plans for the Creekside Gospel Music Convention are in full swing! 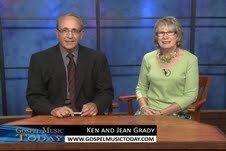 We are excited to announce Ken and Jean Grady of Gospel Music Today will be part of the event. “We’re excited about the Creekside Gospel Music Convention,” Ken shares, “We’ve worked with Rob Patz many times and we’re expecting a first class event. Christian Country artist, Jim Sheldon announced he would join the celebration too! “The folks at SGNScoops do such a great job with this awards program. I am honored to be included and totally shocked and excited to see my name in three categories for the Diamond Awards,” Sheldon offers. 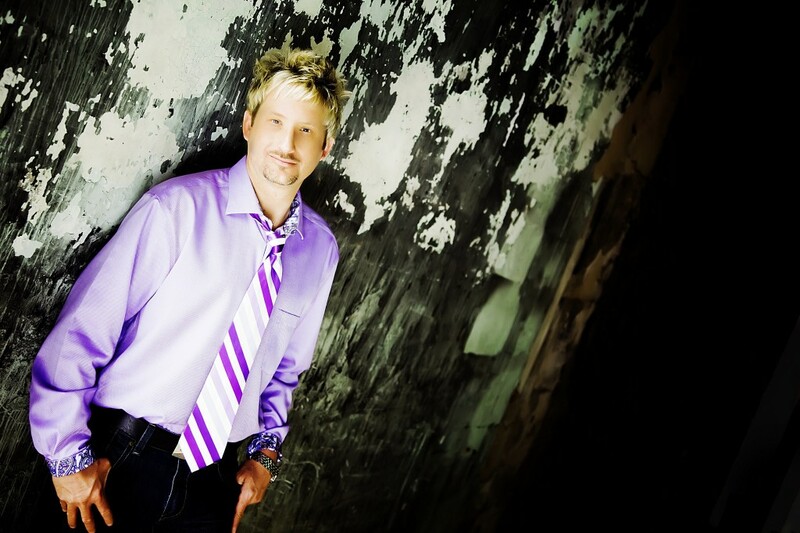 Crossroads/Skyland Label recording artist, Shannon Knight is looking forward to meeting gospel music fans during the Creekside Gospel Music Convention! 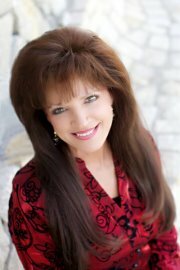 Shannon appears weekly on the Trinity Broadcasting Network and has appeared with The Daryl Williams Trio on Gaither Homecoming Videos. Shannon is very excited about appearing at the Creekside Gospel Music Convention where he will be performing songs from his brand new solo project, BROKEN AND BLESSED. Shannon will also be performing his radio single, “Good News” which is soon to be released to radio. Shannon looks forward to meeting with all of the gospel music fans at this great event! Make plans to join SGNScoops this October 29, 30, 31 in Pigeon Forge, TN at the Smoky Mountain Convention Center. We will celebrate Ms. Lou Wills Hildreth’s 75 years in gospel music; enjoy gospel music and this year’s Diamond Awards show. All events are free to the public. For booth information, email Rob Patz at rob@sgnscoops.com. Also visit http://www.creeksidegospelmusicconvention.com/ for more information. See you there!